At the heart of the book of Job is a question about the character of God - and about how we should respond to Him. 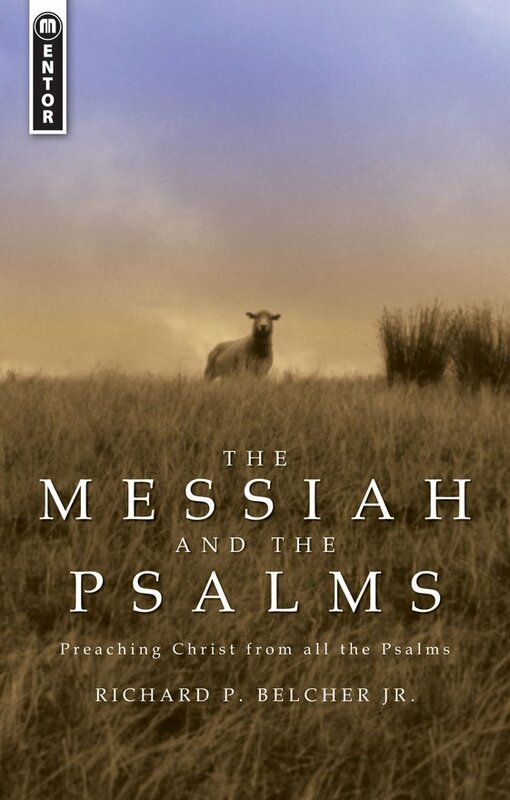 In this most recent title of the extensive Focus on the Bible series, Richard Belcher expertly deals with the difficult themes of this practical book, showing how it is still acutely applicable to the lives of believers. 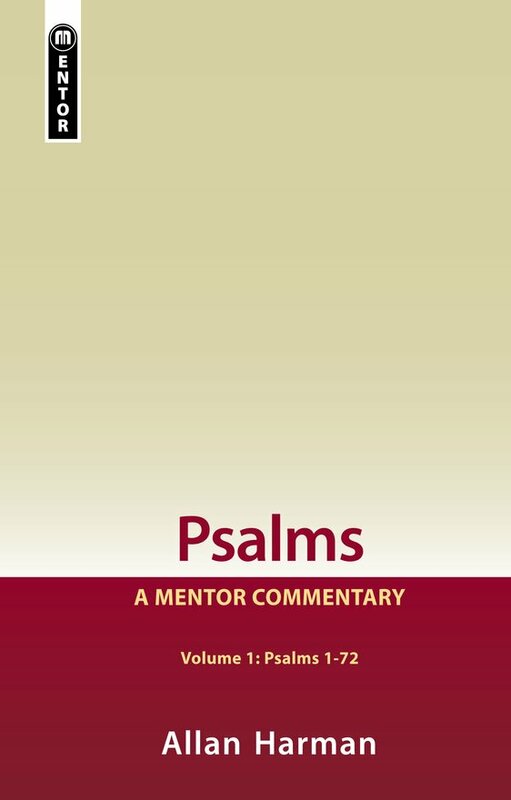 Books endorsed by Richard P. Belcher, Jr.